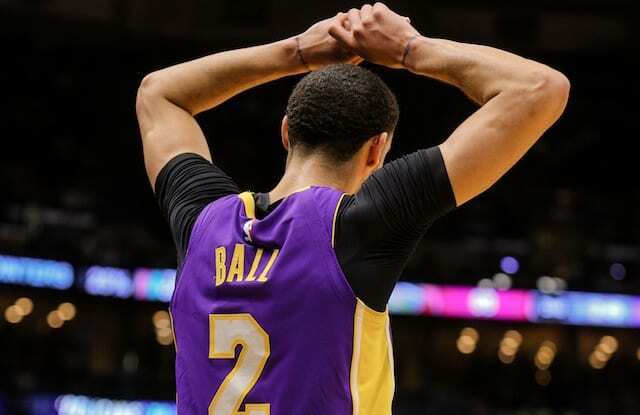 During the 2017-18 NBA season, Lonzo Ball was heavily criticized for his poor shooting percentages in his rookie season with the Los Angeles Lakers. While Ball must improve in this area, the Lakers are not changing his shooting form during the offseason. Instead, president of basketball operations Magic Johnson and general manager Rob Pelinka are challenging the 20-year-old to add strength that matches his conditioning level. Although an 82-game season is a grind and most hit a rookie wall at some point, Ball missed 30 games due to various injuries. As the 2018 NBA Draft and free agency quickly approaches, Ball revealed new details about his offseason workouts so far at the Big Baller Brand Junior Basketball Association media day. Ball underwent the PRP shot and stayed off his left knee for about a month to let it heal after missing the final eight games of the regular season due to a left knee contusion. Despite the poor shooting percentages and missed games, Ball showed flashes of his potential as the team’s second overall pick in the 2017 NBA Draft. He averaged 10.2 points, 6.9 rebounds, and 7.2 assists as he received 2017-18 NBA All-Rookie Second Team honors. 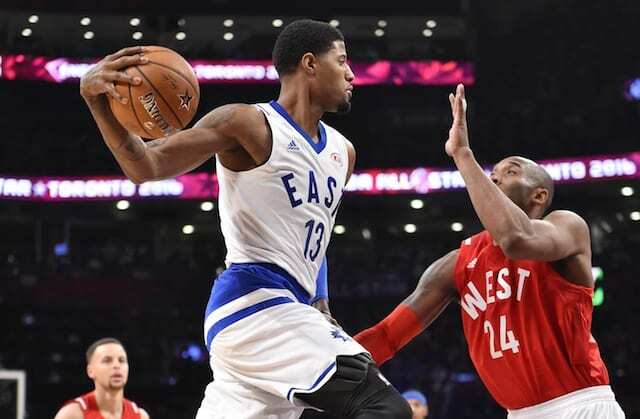 As Ball takes the next step in his development, he could play a major role in attracting free agents to Los Angeles. With a pass-first mentality which is rare at his position in today’s league, Ball’s ability to push the pace and create easy opportunities for his teammates does not go unnoticed by players around the league.